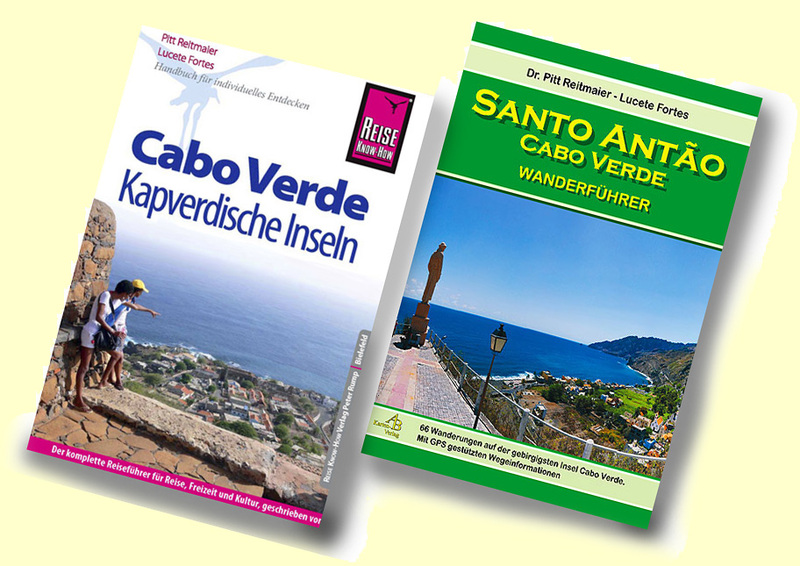 is the standard route, almost a compulsory exercise for those who only have one day to explore the island on foot. In conjunction with route 105, it offers the best possible introduction to the wealth of landscape types. You will pass through the lush vegetation in the depths of the Ribeira, past irrigated terraces, through ancient villages, between volcanic rocks, the gigantic walls resemble (pylons) and along under large trees, which are aptly named Bela Sombra (beautiful shade). 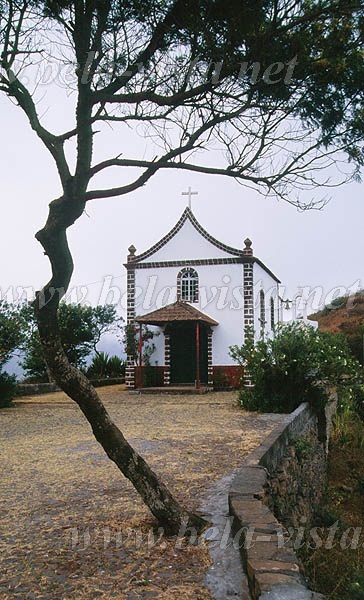 The small village of Cachaço on the hill and even more the chapel of Nossa Senhora do Monte offer a very beautiful view and a pleasant environment for an extended rest. of particular interest to those interested in botany and horticulture, Weg 105 offers special insights and takes a little more time. Quick and easy steps on the cobblestone road ← slightly uphill, through Fajal, Tôdj and Talho to the stable bridge that crosses Ribeira ↙ The road becomes steeper through Campinho Sul and ← Água das Patas to their end. [PATA02] (300m). The following mule track ↖ increases a few percent and reaches in serpentines the village Cachaço at the height of the pass. 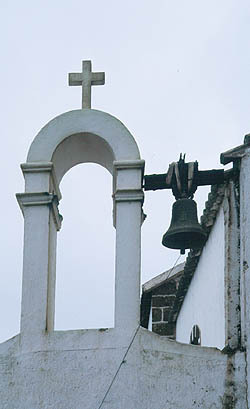 At the first junction you can turn off to the school and continue to ↑ to the chapel. The main road is reached after a few metres if you go straight on ← . [CACHAC] (706m) (telephone, shop, village health post, a tiny water museum and the entrance to the Monte Gordo Nature Park). when walking in the opposite direction is the fountain / water museum next to the village health post of Cachaço with the inscription "Água do Torno OP-BH 1972". [CACHAC] (706m) A small cobbled road leads directly to the descent at ↘ .